Violinist Yuki Numata Resnick has had J.S. Bach on the brain for as long as she can remember. 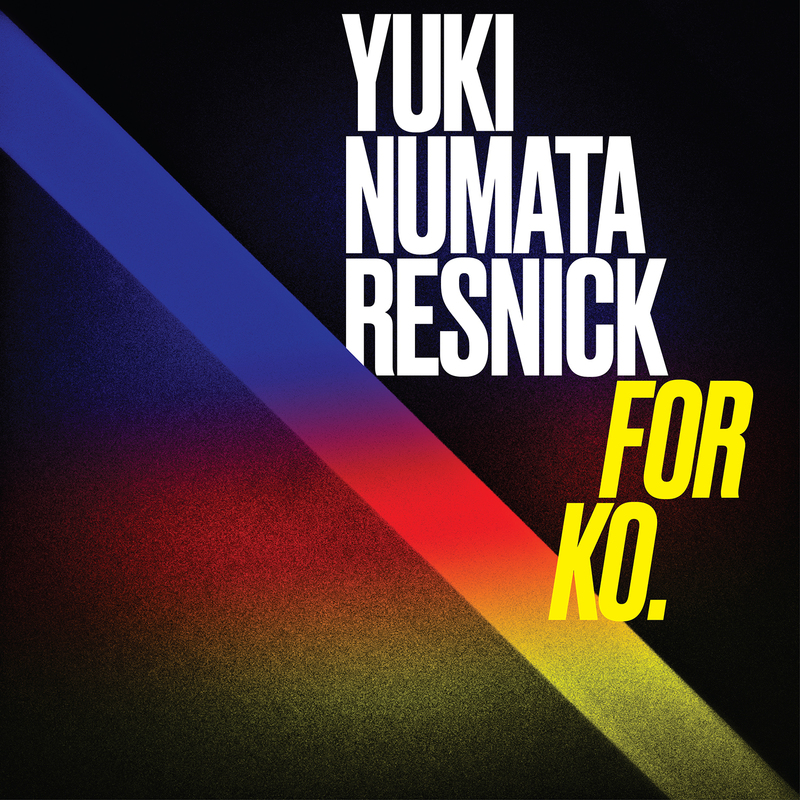 An active performer with Talea Ensemble and the American Contemporary Music Ensemble (ACME), Numata Resnick steps out of the chamber music setting on her debut solo album For Ko. to explore her obsession with Bach through the context of new original works written for her by composers Caleb Burhans, Andrew Greenwald, Clara Iannotta, and Matt Marks. Like Shakespeare to theater, Bach is so central to the Western art music canon that he is impossible to avoid, yet almost as difficult to make one’s own. Thus, the idea for this album is simple: create a dialogue between old and new by commissioning a series of works that would sit alongside — and indeed within — one of Bach’s great contributions, the Partita No. 1 in B minor. Using the Partita as a point of departure, each composer creates unique sound worlds that take the listener on an unexpected journey from a post-minimalist, foggy memory of Bach to a children’s story about a monkey named Trunket. The resulting album does more than just recite Bach -- it finds and grounds the great composer in a personal space that’s at once intimate and welcoming. “Late into the evening, violin soloist Yuki Numata Resnick delighted The Square Room audience with a brilliant set of movements from Johann Sebastian Bach’s Violin Partita No. 1 in B Minor interspersed with contemporary works by Caleb Burhans, Andrew Greenwald, Clara Iannotta, and Matt Marks. In Resnick’s interpretation of Bach, her tone achieved unity in spite of dichotomy–incisive yet rich, mournful yet resilient. The fourth movement in particular revealed the depth of the violinist’s skill. The speed and dexterity, the effortless deluge of notes were nothing short of breathtaking.